​The scale of our work has ranged from large community lakes, down to trickling waterfalls, to formal concrete fountains. We use Aquascape products known for the best filtration systems in the business , TerraScapes is an Aquascape and RainXchange Certified Contractor. We design, install, repair and maintain all of your Water feature needs. 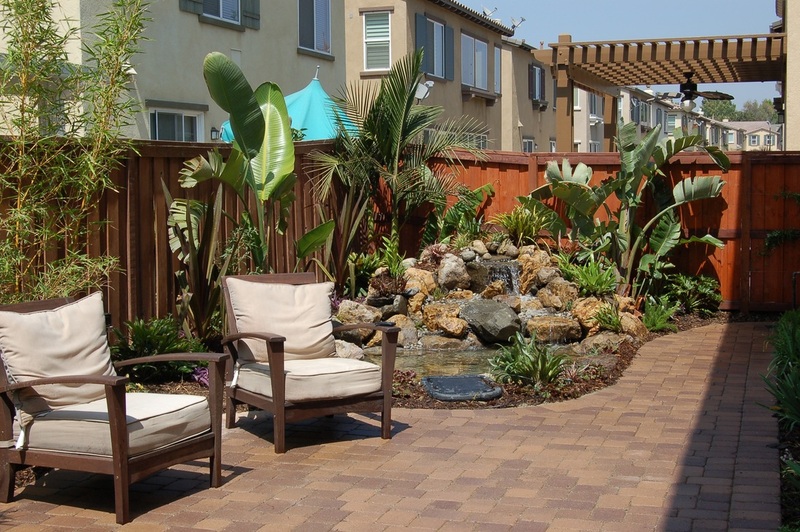 TerraScapes has been in the business of Landscape Design and Build, specializing in Ponds and Waterfalls, for nearly Two Decades servicing Orange County, LA and the Inland Empire. 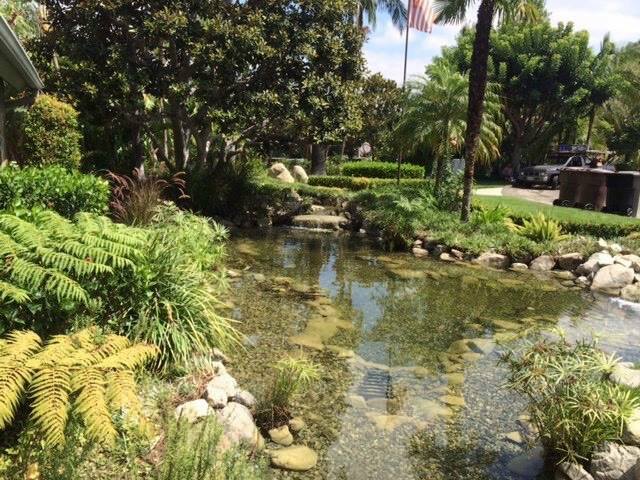 Our Pondless Waterfalls seamlessly merge with Sustainable landscapes while using less water and require little care. We don’t just do ponds, sprinklers or plants, we design and blend all your elements like they’ve been there forever.